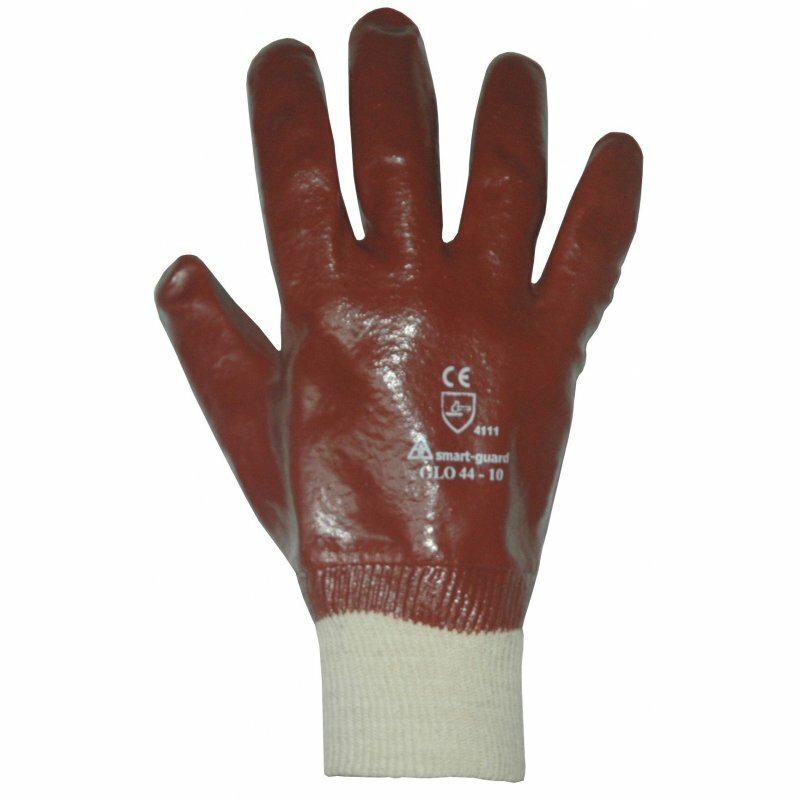 Keep safe red PVC coated gloves. Knit wrist. Size 10 EN 388 cat 2.